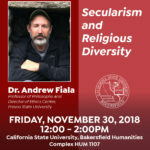 Public Lectures and Videos – Andrew Fiala, Ph.D.
Fiala lectures widely and provides workshops on ethics and other topics. “Pacifism as Normative Theory” at Association for Practical and Professional Ethic, Baltimore, MD, February/March 2019. “Peace as a Way of Life” Via de Cristo Christian Community, Scottsdale, AZ September 2018. 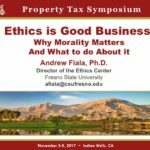 “Peace and Medical Ethics” at Estrella Mountain College, Phoenix, AZ, September 2018. “Pacifism: For and Against” an Invited Symposium, 2018 American Philosophical Association Central Division, Chicago, February 2018. “Peace in the Trump Era” at SUNY Cortland, April 2017. 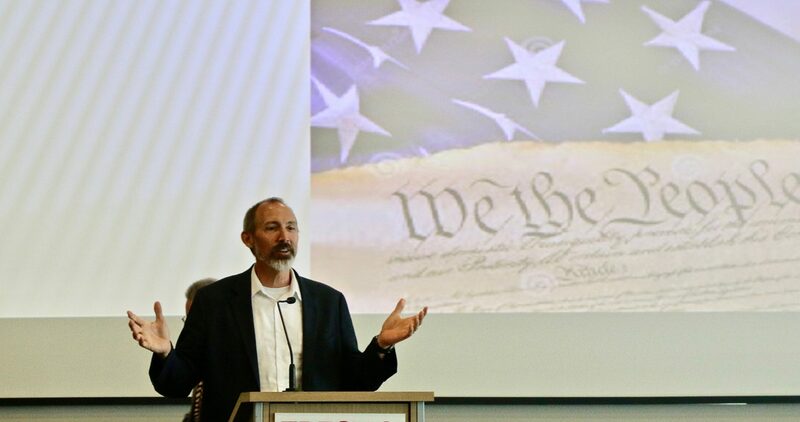 “The Ethical State of the Union” Osher Lifelong Learning Institute, March 2017. 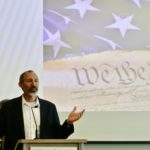 “The Five Freedoms of the First Amendment” Symposium on the First Amendment, November 2016.